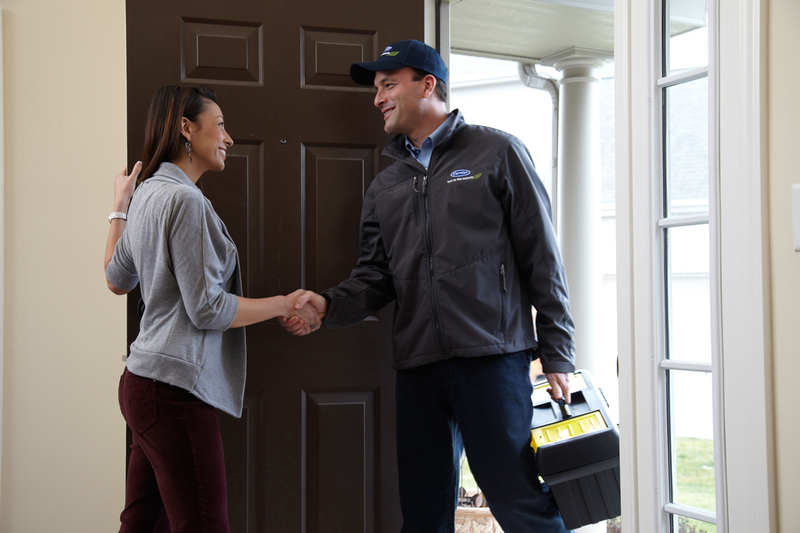 (Pickerington, Ohio) – Pickerington Heating & Cooling has earned the service industry’s coveted 2017 Angie’s List Super Service Award for the Columbus area, an honor awarded annually to only about five percent of all the companies rated on Angie’s List. 2017 is the sixth year in a row that we have earned the award. 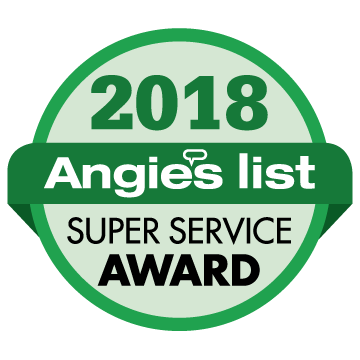 “Only about five percent of the companies Pickerington Heating & Cooling competes with in the Columbus area earn our Super Service Award,” said Angie’s List Founder Angie Hicks. “It’s a mark of consistently great customer service. 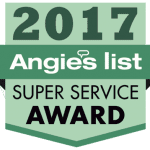 Pickerington Heating & Cooling is recipient of the 2017 Super Service Award for the Columbus area from Angie’s List for the sixth year in a row. Why would anyone go to the trouble of leaving a review? Founded in 1970 by Howard Morris, the company has grown to serve a number of communities in the greater Columbus, Ohio area, particular areas on the far east – southeast side of Columbus. 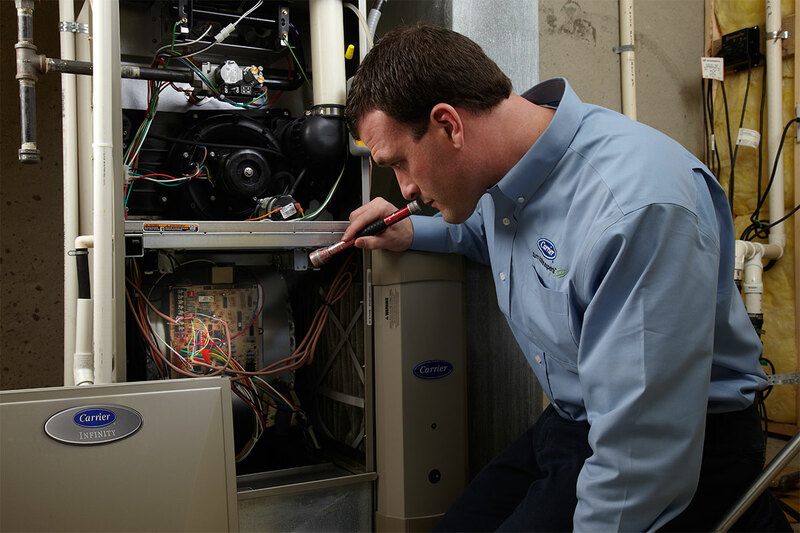 Pickerington Heating & Cooling now services most of Franklin County and a number of local communities including: Pickerington, Reynoldsburg, Canal Winchester, Carroll, Lithopolis, Groveport, Lancaster, Blacklick, Pataskala, Gahanna, Grove City, Whitehall, Eastland, Berwick, Brice, Dublin, Worthington, Westerville, New Albany, Hilliard, Powell, Lewis Center, Upper Arlington, Grandview Heights and surrounding areas.